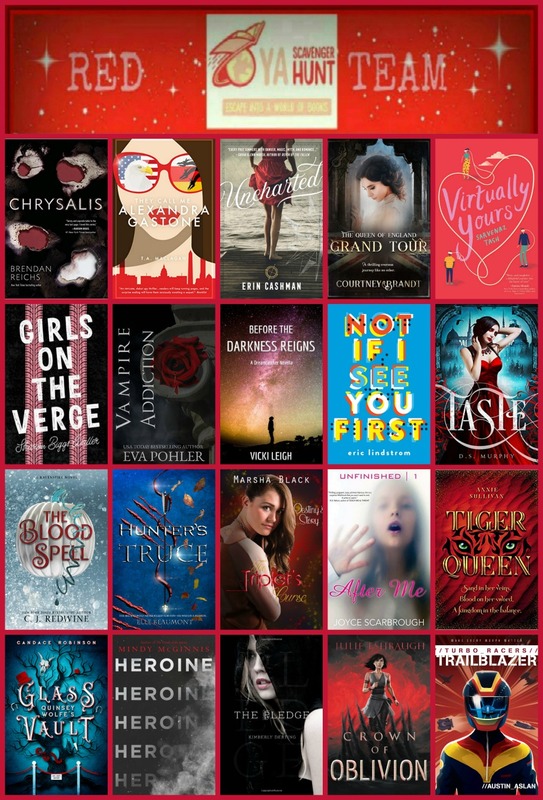 Welcome to my stop on the Spring 2019 YA Scavenger Hunt! At this hunt, you not only get access to exclusive content from each author, you also get a number clue. Add up the clues, and you can enter for our grand prize–one lucky winner will receive one book from each author on the hunt in my team (the red team). But play fast: this contest (and all the exclusive bonus material) will only be online for 5 days! Go to the YA Scavenger Hunt page to find out all about the hunt or to find a full list of participating authors in case you are stuck. There are five contests going on simultaneously, and you can enter one or all. I’m a part of the RED TEAM–but there is also a purple team, a gold team, a blue team, and a green team you can follow for a chance to win a whole different set of books. Today, I am hosting author Eva Pohler. 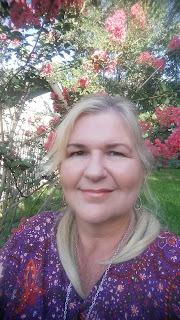 Eva Pohler is a USA Today bestselling author of over twenty novels in multiple genres, including thrillers, supernatural suspense, and young adult fantasy. 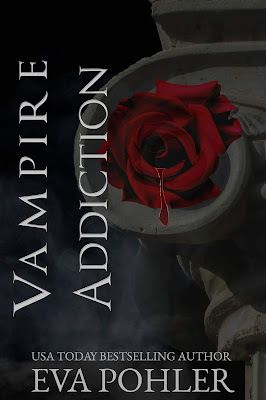 Her books have been described as "addictive" and "sure to thrill" (Kirkus Reviews). Whichever genre you prefer, you will always find an adventure in Eva's stories. A teen from New York studies abroad in Athens and discovers the city's ancient secrets, falls for a vampire and a demigod, and unwittingly becomes a catalyst to war. Like Percy Jackson meets Twilight. Click here to to enter the contest for a chance to win a ton of books by me, Eva Pohler, and 18 other YA authors! To enter, it might be helpful to know that I think 8 is great. Add up all the hidden numbers of the authors on the red team and you’ll have the secret code to enter for the grand prize! 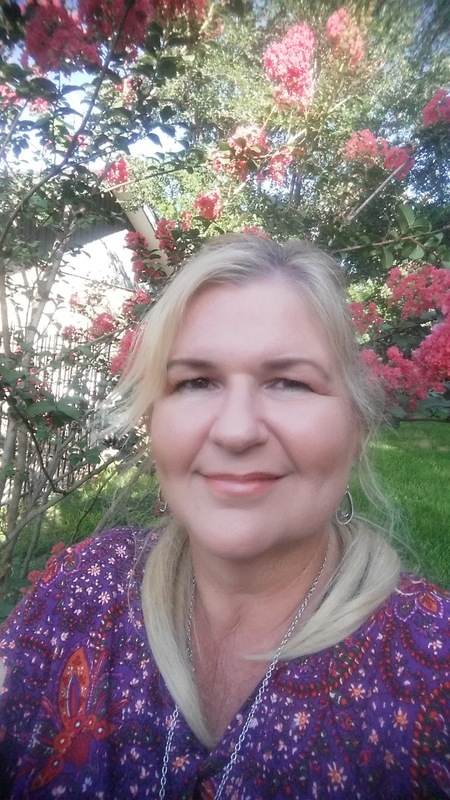 To keep going on the red team’s hunt, you need to check out the next author, Kimberly Derting. 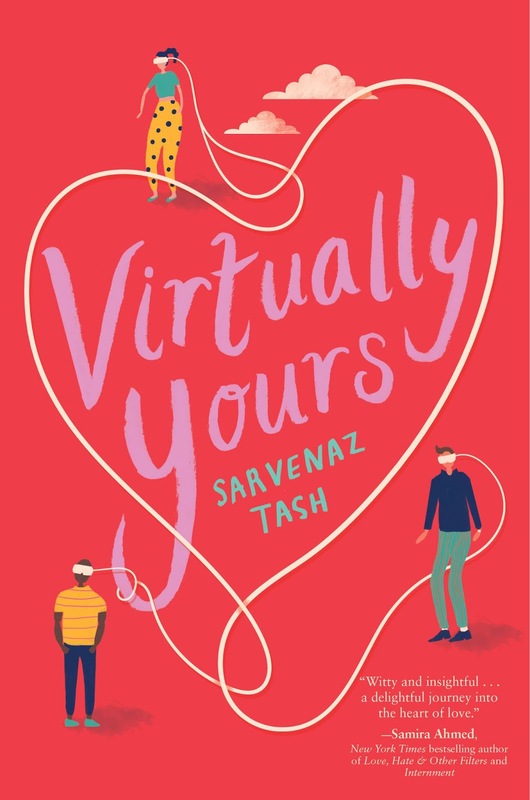 Enter below to win a signed advance copy of Virtually Yours (this contest is U.S. only). Welcome to my stop on the Spring 2017 YA Scavenger Hunt! At this hunt, you not only get access to exclusive content from each author, you also get a number clue. 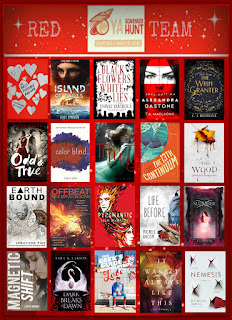 Add up the clues, and you can enter for our grand prize–one lucky winner will receive one book from each author on the hunt in my team (the red team). But play fast: this contest (and all the exclusive bonus material) will only be online for 72 hours! My name is Sarvenaz Tash and I'll be your host for this leg of the hunt. 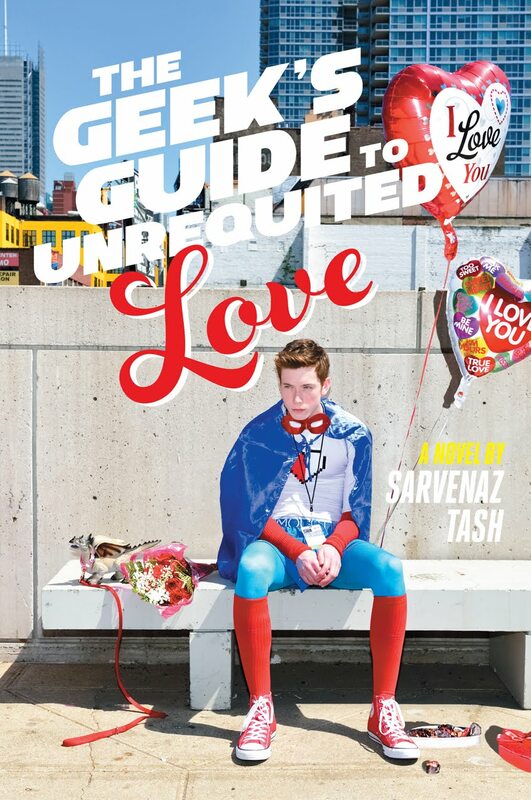 I'm the author of the John Hughes goes to Comic Con novel The Geek's Guide to Unrequited Love (an Amazon Best Book of the Year, YALSA Top Ten Quick Pick for Reluctant YA Readers) and the Woodstock Festival romance Three Day Summer. And at the bottom of this post I’m also including a separate giveaway for a signed copy of both of those books! Go to the YA Scavenger Hunt page to find out all about the hunt or to find a full list of participating authors in case you are stuck. There are five contests going on simultaneously, and you can enter one or all. I’m a part of the RED TEAM–but there is also a pink team, a gold team, a blue team, and a purple team for a chance to win a whole different set of books. Today, I am hosting author Sara B. Larson! Here are the first two pages of DARK BREAKS THE DAWN - the first teaser released online! For the first blood spilt, came his dark fame. Power taken, as the final blow. For the deeds he did, this was the cost. Or curse be restored, and removed, that we hath. Those who seek power, from our shores we must drive. That binds us all, and gives us life. early morning runs were already falling behind, their harsh breathing cutting across the gray-tinged stillness of dawn. Good, she couldn’t help but think, as she kicked up her heels and pushed herself even harder. What she really wanted right now was to be alone, something nearly impossible to achieve. Inside the castle, on the grounds, even with just her sentries, she knew her duty. She knew the part she had to play. The queen had taught her well. But she’d jerked awake this morning after yet another nightmare, only to realize that nothing had changed. Evelayn had found it harder than ever to don the mask that she was usually so adept at summoning. The queen must always appear calm, unruffled. Your subjects will look to you; your actions will determine theirs. Her mother’s words, and Evelayn had lived by them her whole life. After all, she would be the queen one day. Hopefully in the very distant future. But what kind of queen would she be without her full power? Evelayn’s lungs burned hot for a moment, her throat went raw with suppressed emotion. Her sentries were no longer visible—or audible—but still she struggled for control. It was all she knew; it was her only defense against the rising panic. Because it was her eighteenth birthday and nothing had changed. ponytail, yanked on her soft, supple running boots, and splashed water on her pale face. Evelayn had tried not to scowl at the dark circles beneath her violet eyes when she caught a glimpse of herself in the mirror. Too many sleepless nights, worrying about the war. Worrying about her mother. Queen Ilaria had promised she’d return from the warfront for Evelayn’s birthday and the ceremony that was to take place that night. Evelayn could only hope her mother was going to keep that promise. She didn’t want to see another Draíolon, didn’t want to talk to anyone, except her mother. Without even realizing it, she’d run north of the castle, skirting the city of Solas, heading for the high ground that would enable her to watch for her mother’s arrival. It was a longer run than normal, and Tyne, her lady-in-waiting, would certainly be concerned, upset even, if she came to Evelayn’s room and found it empty . . . but certainly she was at least allowed this, wasn’t she? A brief escape as she tried to come to grips with the fact that her full power hadn’t manifested—that something was wrong with her. The future queen of Éadrolan. 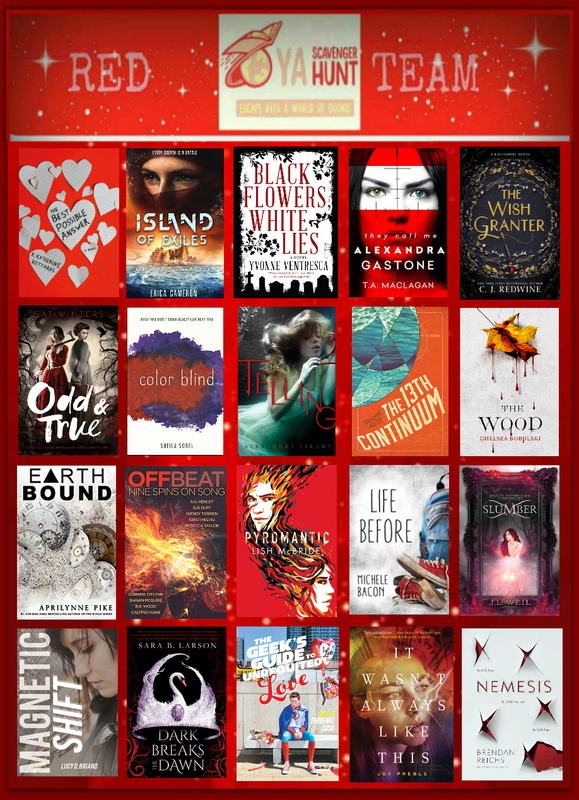 Click here to to enter the contest for a chance to win a ton of books by me, Sara B. Larson, and 18 other YA authors! To enter, you need to know that my favorite number is 24. Add up all the favorite numbers of the authors on the red team and you’ll have the secret code to enter for the grand prize! 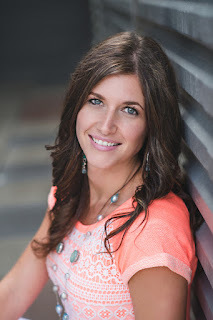 To keep going on the red team’s hunt, you need to check out the next author, Kristi Helvig. Enter below to win a signed hardcover of The Geek’s Guide to Unrequited Love and a signed paperback of Three Day Summer. (This contest is U.S. only). 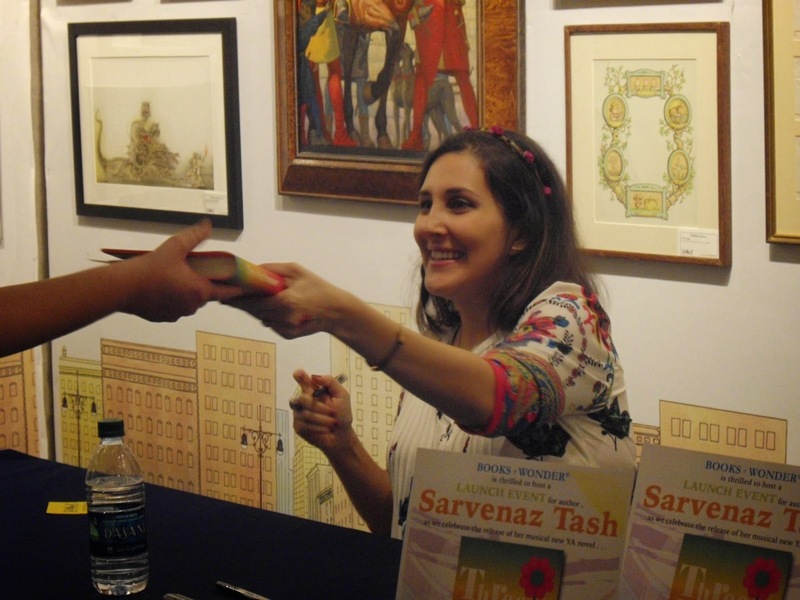 Sign Up for FREE Personalized 'Three Day Summer' Bookplates & Swag! Do you have a copy of Three Day Summer and want to know how to get it signed? I'm giving away FREE personalized and signed bookplates and a bookmark to the first hundred people who sign up. The first 50 people to sign up will also get a temporary tattoo! Simply fill out the form below with your mailing address, and the name you'd like the bookplate personalized to, and...that's it. I will get the swag in the mail to you within a few weeks! 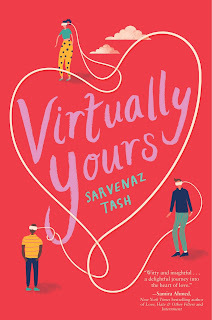 If you're on this blog, I'm assuming you know that my second novel, and YA debut, launched this week. Three Day Summer is now out in the world and I hope it gives you a fun and groovy summer read! I had a really lovely, and whirlwind, launch week that started when I realized that some Barnes & Nobles were sneakily stocking the book early over the weekend (how counter-culture of them!). So, of course, I had to go visit. Look how STUNNING they look on the shelf! And then, of course, sign some stock. 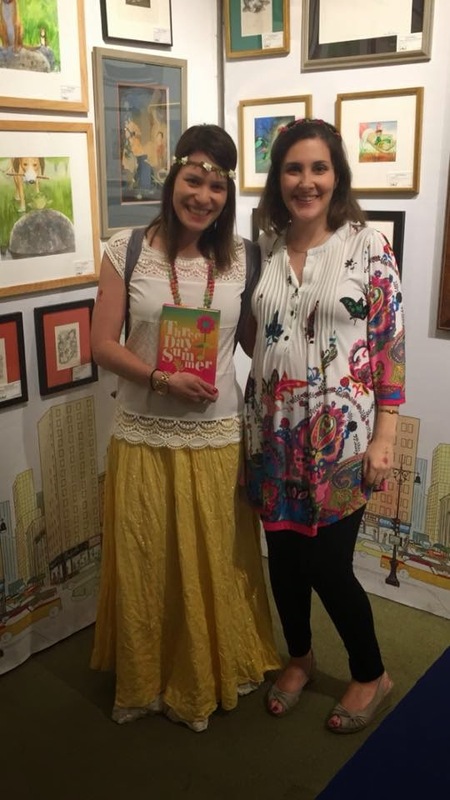 Then, on Monday, it was time for the launch party at the one and only Books of Wonder where I arrived to, as usual, a display that would warm the heart of any cynical author. Of course, it wouldn't be a Three Day Summer party without some thematic swag and food. So floral crowns, flower power tattoos and tie-dyed cupcakes awaited all! And then, of course, I blabbed for a bit. And signed some books! And, of course, I was thrilled to see so many people get into the spirit. I am so grateful to Books of Wonder and everyone who came out for the launch. It was such a spectacular night. I would call that a very successful and happy week! Thank you SO MUCH to everyone who made it happen...near and far! You all rock harder than Santana's Woodstock set! Three Day Summer will be released on May 19th! That means that next week you can find it wherever books are sold. Groovy! For the next two weeks, me and TDS will be going on a virtual blog tour filled with all sorts of insider tidbits on the book. Below is a list of where you can find me every day (I'll update this post daily with the published links). Learn about how I used music to write Three Day Summer plus a giveaway. Get my '60s milieu playlist and find out why I put each song on there. Here's what I think about some of the challenges of writing historical fiction for teens. Find out what sparked my initial interest in writing Three Day Summer. 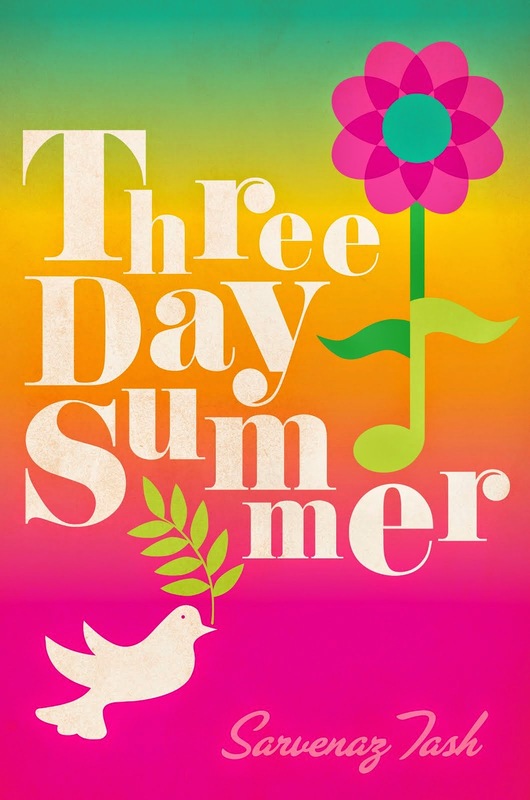 Enter a giveaway for a hardcover copy of Three Day Summer. Read an interview with me plus enter a giveaway for a hardcover copy of the book. 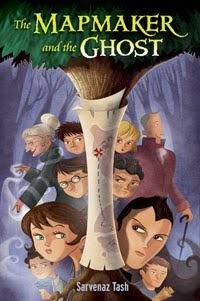 Read a (really fun!) interview with me plus enter a giveaway for a hardcover copy of the book. Read a review of the book from a librarian's perspective and enter to win a hardcover copy. Read a review of the book and enter to win a hardcover copy. So you want to live in the '60s? Here is further reading, watching, and doing to get you fully into the spirit of the decade. I can hardly believe it but Three Day Summer will be released in just a little over a week! In case you are in the New York City area and want to come celebrate with me, I want to invite you to a couple of upcoming events. First up is the launch party taking place on Monday, May 18th from 6-8 PM at the one and only Books of Wonder! 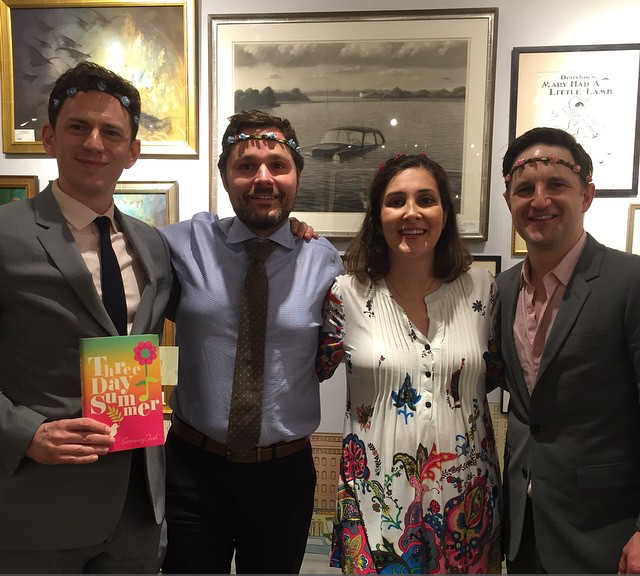 There will be floral crowns, there will be flower power face painting and--of course--there will be the chance to snag a signed copy of Three Day Summer a day before its release. Hippie attire is encouraged. RSVP here! The panel is moderated by David Levithan. RSVP here! Will I be seeing you at either of these? Let me know if you're able to make it! 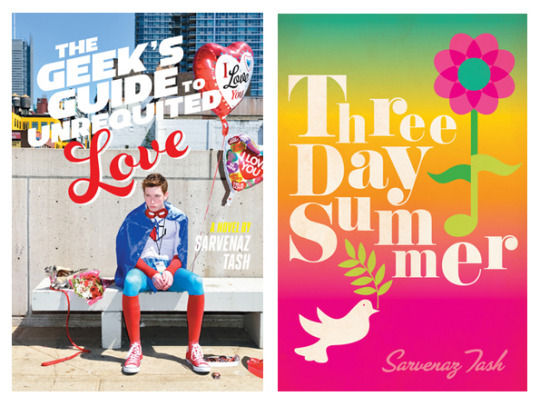 New 'Three Day Summer' Reviews and a Giveaway! "Extremely charming...This sure-to-be-popular, mesmerizing novel...[is] a real page-turner for fans of romance, music, and the swinging '60s." In short chapters full of vivid historical detail, Tash takes readers through each of the major acts at Woodstock (the Grateful Dead, Janis Joplin, Jimi Hendrix, among others), plus all of the drugs, mud, and shed inhibitions. As Cora and Michael meander (and sometimes stumble) through the chaos, they evoke the spirit of the festival in their awe for the music, adding their own dash of romance to the free love around them... the author’s love for the era and this defining musical moment shines through. The music, artists, and the feelings it inspires are talked about so much that it feels like you are there with Cora and Michael. That was an incredible feeling. Three Day Summer is a short, well paced read. It’s perfect for summer and music lovers. This is such a fun debut. In other serendipitous news, I recently came across a couple of extra Three Day Summer ARCs. 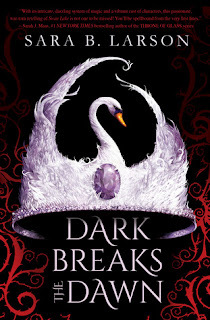 So I will be giving signed copies away to two winners right on this blog! Just fill out the Rafflecopter form below. The contest is open internationally! Everyone gets one free entry. You can also gain extra entries by leaving a comment on this post about your favorite thing about summer, tweeting about the contest (once per day), following me on Twitter, liking my Facebook fan page, or adding the book on Goodreads.